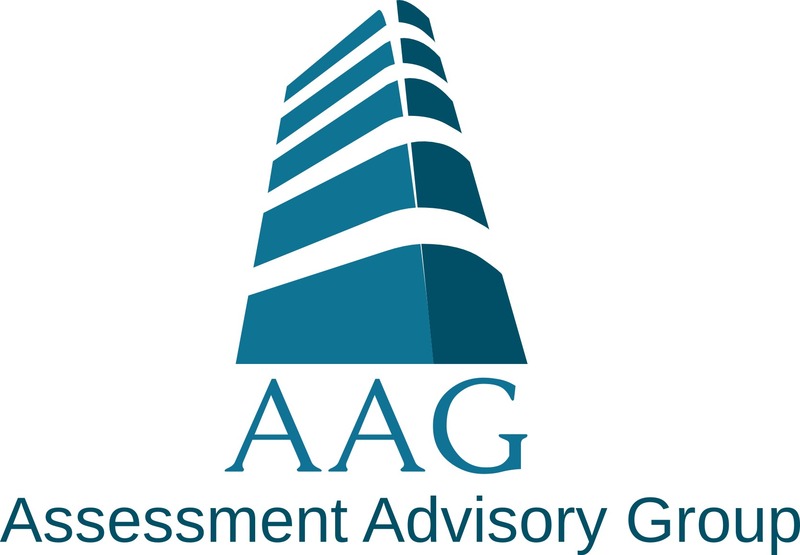 HOW TO REGISTER THE ASSESSMENT ADVISORY GROUP INC.
Visit the City of Calgary's online registration service at calgary.ca/myID and register as a Business for Business Assessments and/or register as a Citizen for Property Assessments. Please Note: If we were your Authorized Agent last year with the City of Calgary; log on and update us as your Agent for this year. Go to calgary.ca/assessmentsearch and log in then link your myID account to your property assessment(s) information. Then follow the instructions on the Account Tool: Authorize Agency and appoint the Assessment Advisory Group Inc. as your Agent. If Assessment Advisory Group does not appear in the drop down menu select "Agent List (Add/Update)" and enter "debeilaanne" in the Agent myID User ID box and click add. Close the window and repeat STEP TWO. Provide us a copy of your Assessment Notice sent to you from the City in January. Please send by e-mail to info@aagroup.ca or fax at 403-266-4768. Please note that the deadline for appeal is the First Monday in March. These steps need to be completed for us to represent you. The City of Calgary will not release or discuss your Property Assessment(s) with us, until they have received all applicable documentation from us and your on-line registration. We cannot discuss your assessment(s) until you have appointed us as your Agent with the City of Calgary. Please call 403-808-0383 if you require assistance with the above.